Final preparations are in progress for today’s launch of a SpaceX Falcon 9 rocket and Dragon spacecraft delivering more than two tons of research, science, and supplies to the International Space Station. 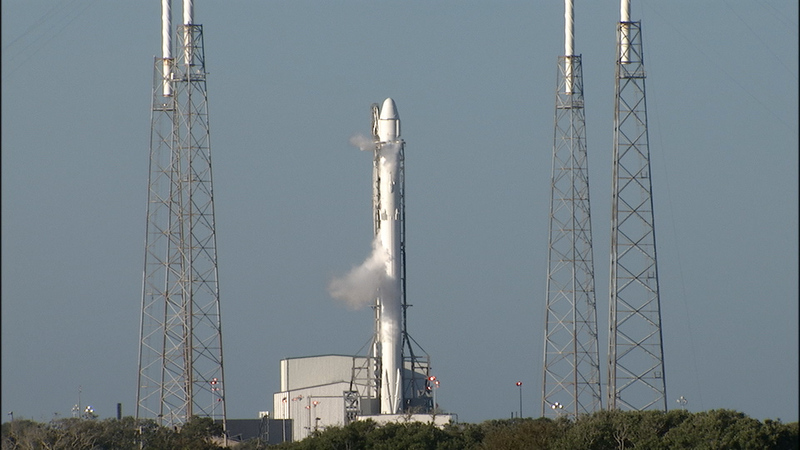 Liftoff is set for 10:21:11 a.m. EDT from Space Launch Complex 40 at Cape Canaveral Air Force Station in Florida. Head over to the NASA’s SpaceX Blog at https://blogs.nasa.gov/spacex to follow along with the countdown and launch!